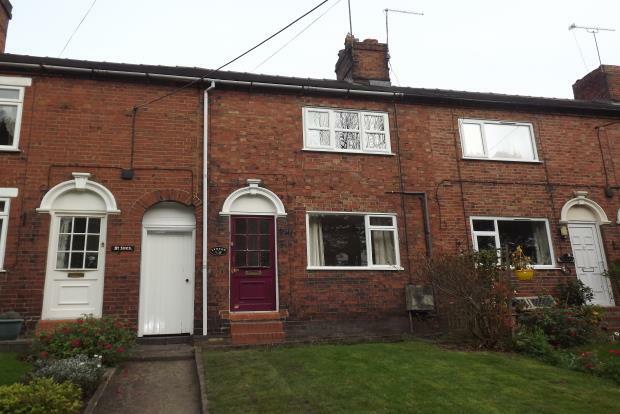 2 Bedroom Cottage House To Rent in Crewe for £495 per Calendar Month. Offering good access to Keele or Newcastle this two bedroom property has a great garden to the rear and internal storage and two internal storage area's. Gardens to the front of the property laid mainly to grass and gardens to the rear with the two storage area's as noted above. Lounge to the front of the property and kitchen to the rear with seperate pantry. Bathroom with bath and shower over the bath. Two double bedrooms and seperate storage area.